In October, O'Neill said he intended to enter the race but also said if Richard Cordray is running, he would stay out. Now that the former Consumer Financial Protection Bureau chief has finally declared his candidacy, O'Neill seems to be backing out of that promise. O’Neill says Cordray and the other Democratic gubernatorial candidates are not embracing his plan to legalize marijuana and fight opioids, so he’s going to do it himself. Cordray is expected to be able to raise a lot of money for the campaign, but O’Neill’s not worried. On Thursday, O'Neill told the Associated Press he'll specify his last day in a resignation letter, which he plans to submit to Chief Justice Maureen O'Connor on Friday. The date must precede the Feb. 7 candidate-filing deadline. Though O'Neill declared his candidacy the day of the first Democratic primary debate, he didn't participate in that debate or the one on Monday, either. He must first go through a vetting process to be included in debates and events sponsored by the Ohio Democratic Party. O’Neill said he’s had unfruitful conversations with the party chair. 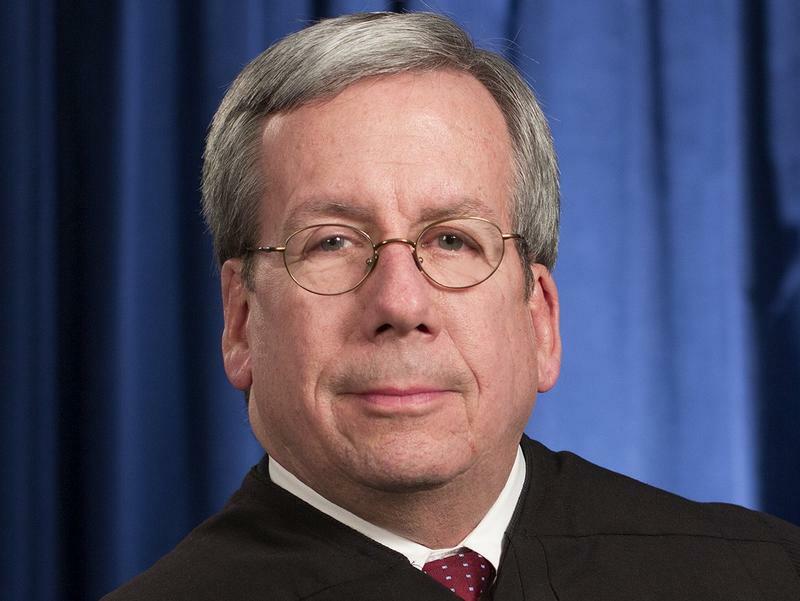 O'Neill's statement comes amid efforts by the Republican-controlled legislature, as well as several statewide Republican officials, to oust him from the court. 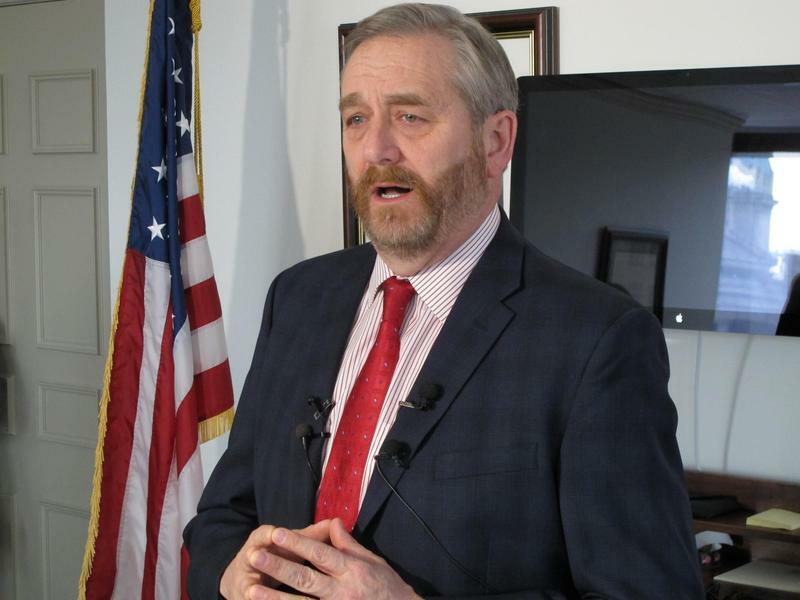 GOP lawmakers say O'Neill is violating the Judicial Code of Conduct by running for another office while remaining on the bench, while O'Neill argues he won't be a candidate for purposes of the rule until he files the paperwork. After O’Neill posted an explicit Facebook message about his sexual history, four of O’Neill’s opponents in the Democratic primary called on him to resign from the bench as well. 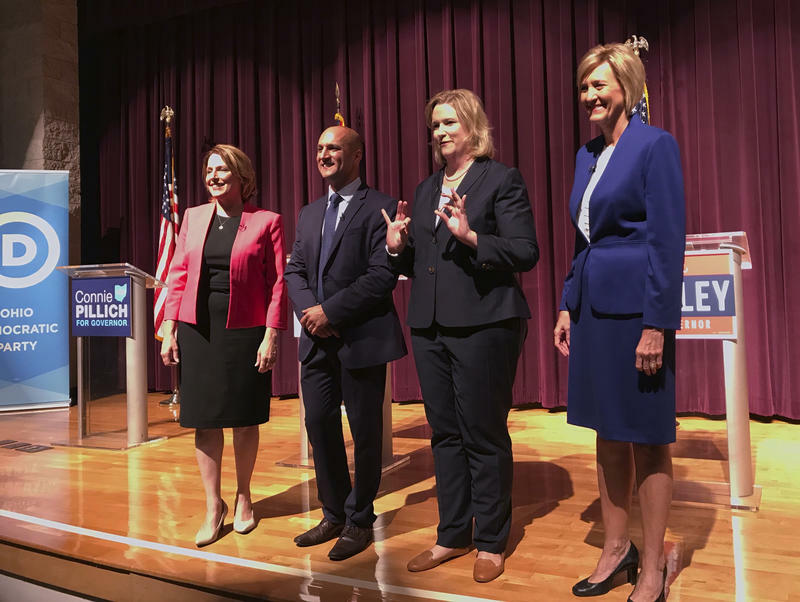 Both former Rep. Betty Sutton and Dayton mayor Nan Whaley said his post trivialized sexual assault, and called on him to drop out of the governor’s race. O’Neill initially defended his post, but later apologized. O'Neill says he's resolved 47 of the 99 outstanding cases he hoped to complete before resigning. He's the only Democrat on the state’s high court, and his replacement would be picked by Gov. John Kasich, a Republican. O'Neill says he’s not concerned that his departure would make the court more conservative-leaning. He says he most often votes along with Republican Supreme Court Justice Maureen O’Connor right now anyway.